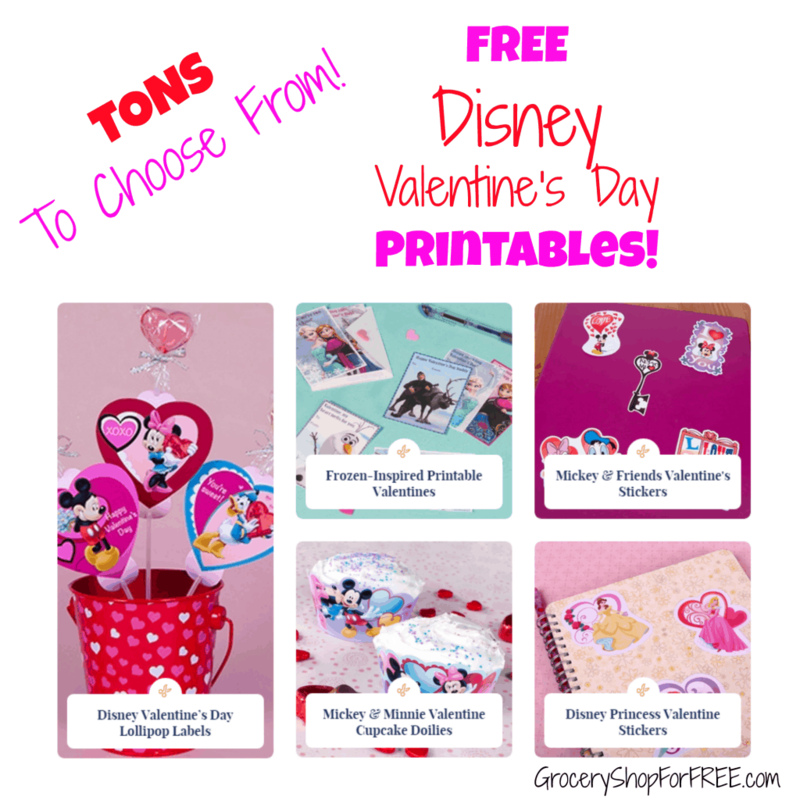 You are here: Home / FREEbies / FREE Disney Valentine Printables! Parents – check out all these super fun Valentine printables! Download a bunch of FREE Disney Valentine Printables for your kiddos to hand out at school or enjoy on their own!